If you are using Skype for business and you now started using Microsoft Teams in your organization, some of the user who send you chat from SFB and as a team user, you did not received. This is a bug and to overcome this, Teams Upgrade Policy allows administrators to manage the transition from Skype for Business to Teams. Summary: After running the command in SFB online powershell polcy was succesfully assigned. Resolution steps: Download Skype for Business Online, Windows PowerShell Module. This shows that the command is successfully executed. Microsoft has announced the free availability of Office 365 and Office 365 ProPlus to students, faculty and staff all across the world – at no charge, starting today, February 23, 2015. Microsoft Office 365 ProPlus for Education is a communication and collaboration platform available in the cloud, currently used by over 110 million students, faculty and staff worldwide. Eligible students, Microsoft notes, will be able to sign up for Office 365 ProPlus and install Word, Excel, PowerPoint, OneNote and Access on up to 5 PCs or Macs and mobile devices including Android, iPad and Windows tablets. 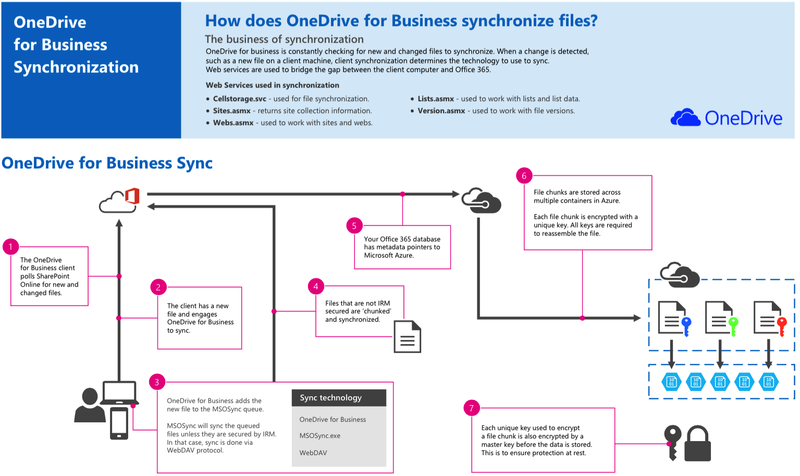 In addition, they’ll also have access to OneDrive and Office Online. From now on, students can check their eligibility for free Office from their school. Teachers can do the same by clicking here. The Dynamics GP product was originally developed by Great Plains Software, an independent company located in Fargo, North Dakota, which was run by Doug Burgum. 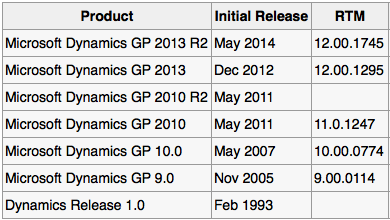 Dynamics Release 1.0 was released in February 1993. In late 2000, Microsoft announced the purchase of Great Plains Software for $1.1 billion. This acquisition was completed in April 2001. Its a major task….and our nightmare starts….Team Spirit at its best Myself, Vaidy and Shiyas discussed our plan and submit to our Executive Director Jimmy @ Elcome International, who is there for all the help…approved our plan to go ahead. Azure VM needs to setup….. Instead of Terminal session, use Remote Apps. Once we move our server to cloud…we are totally depend on our ISP internet connection. We have only one internet connection, 100Mpbs. Once this is down, our business halt….so we need another internet connection., that also from a different switch/route from ISP. The reason is because if the one network is down, the other network will server the purpose. What if whole internet is down? We have planned for a 4G modem route; also from 2 ISP data SIM….If this is also down, We have a backup link from Satellite to serve the purpose…but this is the last option. So lets start moving our PAWN….boarder has been drawn…deadline has been set…. What machines did you select, who did the sizing for you. How did we deploy your instances. What are the total concurrent number of users for each? Performance in terms of transactions lookup and entry was slower than Azure Terminal Server setup. Posting transactions took more time than desired. Windows rendering was not bad like it was in Azure TS setup, but field to field traverse within a window took a bit longer than on-premise TS and Azure TS setup. Still no sign of user experience improvement…we have decided to call Microsoft Centre of Expertise for help…. Performance issues may occur because of the Datacenters latency. This link will help you identify the latency and what is the closest datacenter to your location. 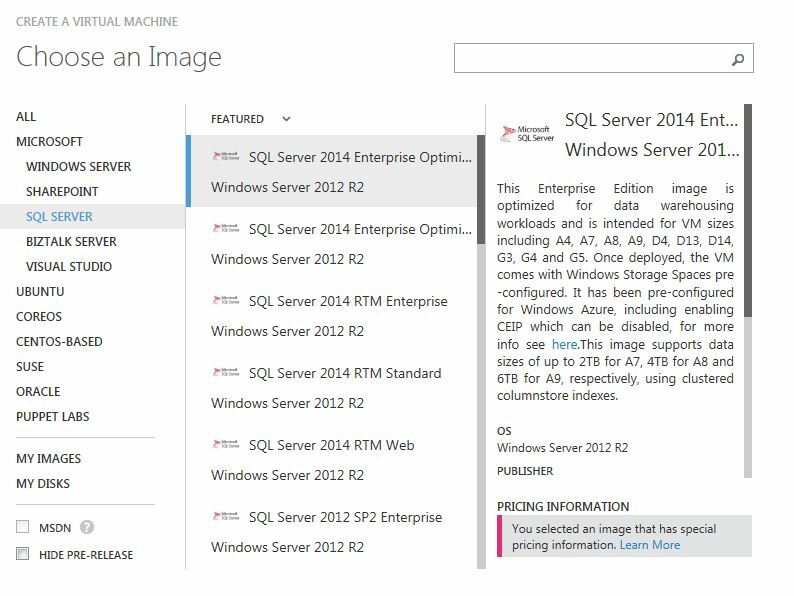 So here are the facts, which needs to be taken care while provisioning the SQL server on Azure for ERP data platform. Click here to read. Performance is good with 1 and 6 users test. We also found that A7 may not be needed as there are a lot of unused resources. 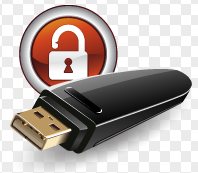 We will do another test with 30 users and will monitor the RS and SQL Server. 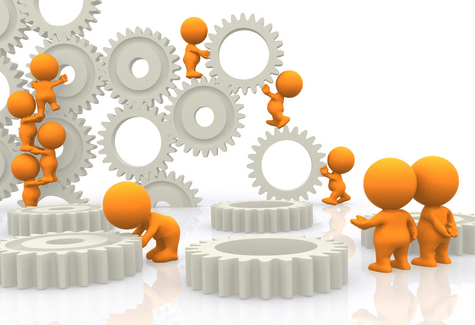 Based on the performance results and resource consumption we will decide to use which machine. We faced 1 user latency issue and we have tested the same user from another machine and it was Ok, so I assume that this is a machine specific issue. We found out that 1 Transaction with average 50 lines was posted in around 8 minutes which is not acceptable related to previous experience and we agreed that you will perform some database maintenance checks (DBCC, Index and Update statistics) on Sunday and retest the high volume postings noting that we didn’t find any unusual bottle necks in SQL during the posting process. With GP2013, DBCC REINDEX script (to run for multiple tables) is not provided as it is configured directly on SQL. “Auto Create Statistics” and “Auto Update Statistics” are also setup on both databases by default. I then posted a GRN with 347 line items and it took exactly 7 minutes (8 minutes less than our previous testing AND 3 minutes more than on-premise). Please note that no other user(s) had logged on when I posted this transaction. We now should consider in line with Expertise that we can be aligned, that simulate a production scenario go with 3 servers A7 SQL, A4 RDS and A4-A5 for your web components. Please note that A5 is 2 cores and 14 GB of RAM based on the test result we may need to increase the cores but for now we can start by this configurations and see. We noticed a list form that freeze, this can be due to IE temporary files and cache. We cleared the cache, also we lowered the settings for the trusted zone to medium-low and installed the trusted cert from Web client and we retested the issue, it was gone. From a common-best practice users can do a more filtered lookups if possible and try to minimize the scroll to end in one click to maintain the buffer for running any form related script smoothly. We need to stress test the web server. 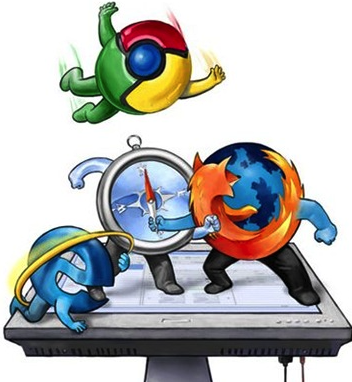 It is recommended to Adjust IE settings by Emptying the IE temporary files, Lower the security settings to medium low in the trusted sites and adding the Web Server URL to the trusted sites, installing the security add on prompted by the GP web Client(May require local admin privilege), update your Silverlight. The most important thing is to educate the user of the face that this should happen if the user doesn’t follow the common practice. So now we have come to a conclusion for how to go ahead further…..
Now we start getting another issue…. 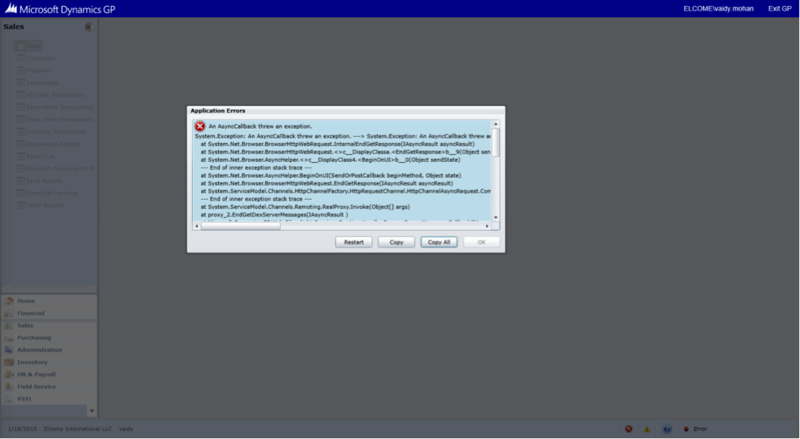 While trying to access our SSRS reports from within GP 2015 web client, using Internet Explorer 10, we are receiving a critical error titled “AsyncCallBackException”. Reports are invoked programmatically using “URL Access” method and authentication is happening within same domain. URL is constructed by using URL Access method by directly calling SSRS Report Server report path. If we close our browser and reconnect to the session, we retain some of the errors OR some functionalities such as Lookup button, tabbing out, etc. do not work. Summary: An AsyncCallback threw an exception. System.Exception: An AsyncCallback threw an exception. —> System.Exception: An AsyncCallback threw an exception. —> System.ServiceModel.CommunicationException: The remote server returned an error: NotFound. —> System.Net.WebException: The remote server returned an error: NotFound. —> System.Net.WebException: The remote server returned an error: NotFound. Summary: The remote server returned an error: NotFound. Summary: Object reference not set to an instance of an object. This issue is still doing the test with Microsoft…till then i will stick to Google Chrome browser. So far so good… learned a lot with this deployment…. 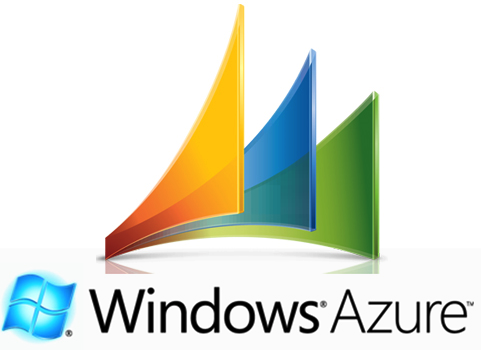 No my GP 2015 is now serving from Azure cloud to all our users…Finance/Accounts users, they are using GP 2015 desktop client. This document will keep on updating with more and more solutions, as and when we cleared. 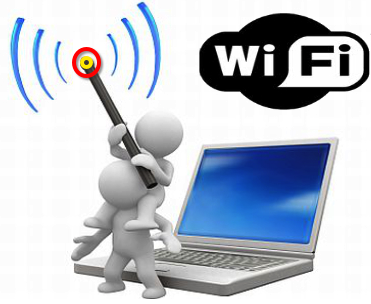 After you upgrade you laptop from Mavericks to Yosemite OS, WiFi keeps on dropping…. So i tried the steps below .. After i did the below changes, it’s not dropping on my laptop. 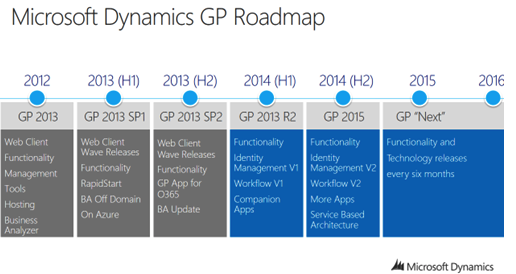 Microsoft plans to release Dynamics GP 2015 in November or December 2014. 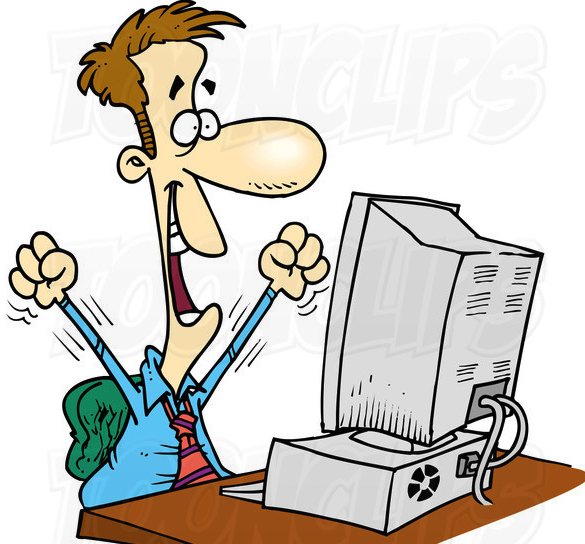 GP 2013 R2 is due by July. Sign up for your free trial…Sign up through Microsoft Online Services to get 25 licenses and 5 GB of storage—all free for 30 days…Access Microsoft Dynamics CRM online through Microsoft Outlook or your web browser. Seamlessly move between paper and cloud-based files with intelligent mobile scanning and easy control of your HP e-All-in-One from your iPhone or iPad. Print, copy, and scan with Apple iPad, iPhone and iPad (iOS 6.0 or later). Mobile scanning feature supported by iPhone 4, 4S, 5, 5c, 5s, the new iPad, iPad mini, iPad Air and iPod 5G (iOS 6.0 or later) with 5 megapixels or more camera with autofocus.